709. 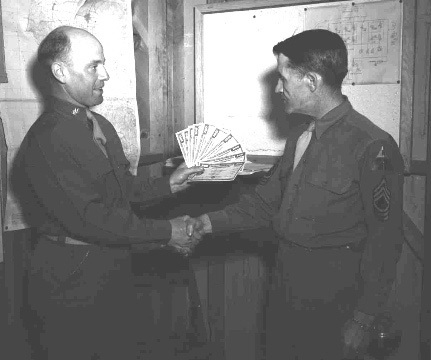 Lt. Col. Alt and M-Sgt. Thacker.